cooperation with Barcelona City Council and the Generalitat. This year, the China Hi-Tech Fair has the theme of “promoting scientific and technological innovation” as well as “upgrade the developement quality”. 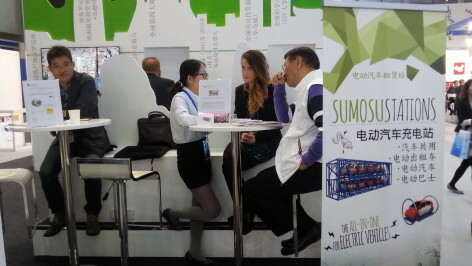 The exhibition area has a total of 105,000 m2. It proved to be a major success with 2,928 exhibitors from 58 different countries, 540 thousands of visitors and 2504 investors. 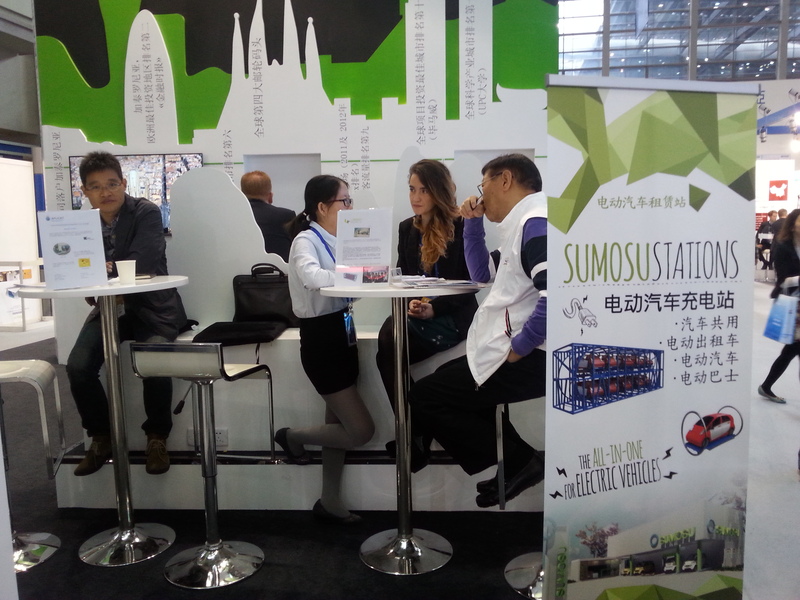 Our SUMOSU Stations have raised great interest from the public and experts ranging from urban planners and technology centres to components manufacturers and investors. Media has also provided coverage on our participation in the fair.